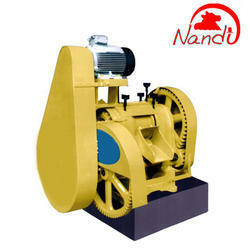 They are sturdy machines in tough working conditions and have proven their quality with low maintenance and reliability. 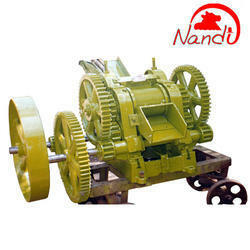 We offer wide range of Sugar Cane Crushers to our Clients to select according to their requirement. Extracting Roller 6.125"dia X 6.5"
Size of Pulley 30" X 4.5"
King Roller 8. 5/8" dia X 6.5"
Crushing Roller 6"diaX 6. 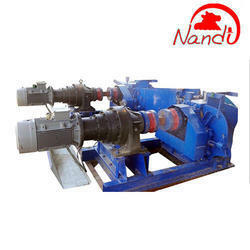 5"
We export Type 1 Heavy Duty Sugarcane Crusher with all standard accessories to operate the machine easily. 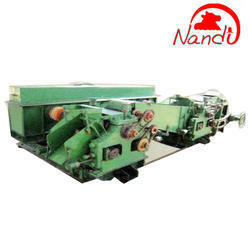 Our Type 2 Sugar Cane Crushers is 3 rollers, double roller, and horizontal sugar cane crusher. They can be operated using Electric Motor Or Diesel Engine. 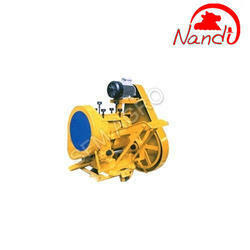 These machines are widely used to provide uniformity and higher extraction. These products are also known for their ability to provide greater output for commercial applications. Crushing Capacity Per Hour Motor HP Req. Engine HP Req. Size of Pulley 30" X 4. 5"
Crushing Roller 6"dia X 6.5"
Extracting Roller 6. 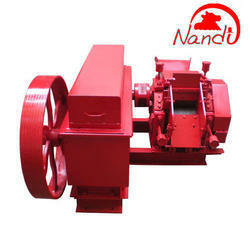 125"diaX 6.5"
Looking for Sugarcane Crusher ?